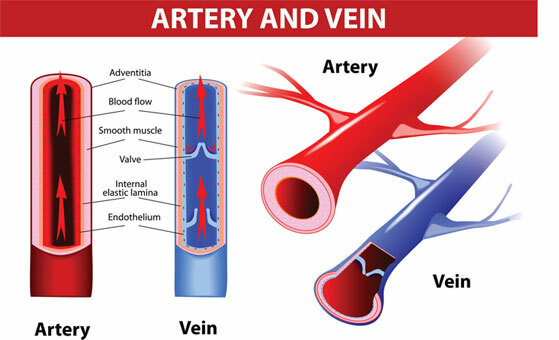 Veins are blood vessels or tubes that form part of the circulatory system in the body. Blood that has been used by the various tissues in the body and depleted of oxygen is returned to the heart via these veins. This blood is oxygenated by pumping it through the lungs and the oxygen rich blood is then ready to be circulated to the various tissues. The structure of the vein wall has three layers, namely Tunica Adventitia which is the thick outer wall, Tunica Media being the middle layer and Tunica Intima the inner layer. 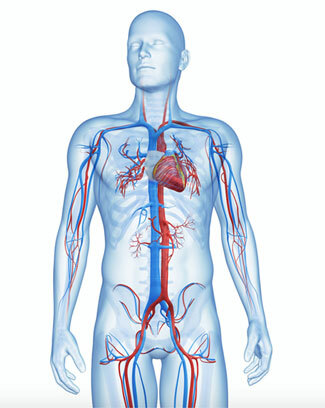 In-addition there are valves in most veins which ensures that blood flows towards the heart and prevents backflow. The calf muscles also act as pumps which help squeeze the blood forward. Deep veins lie deeper in the tissues and run close to the arteries. Pulmonary veins are an exception and carry oxygen rich blood from the lungs to the heart. 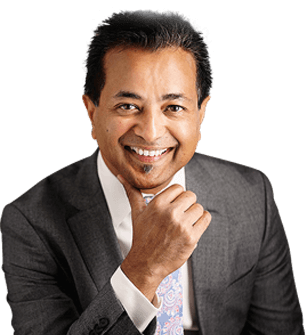 Vein related diseases and conditions arise when there is dysfunction of the valves, compression on the vein from the outside or loss of the integrity of the vein wall lining. These conditions are discussed in “Vein Conditions”.